Ideal Luxury, has been profiled on wealthmanagement.com, which continues a string of articles written about our business in nationwide publications. 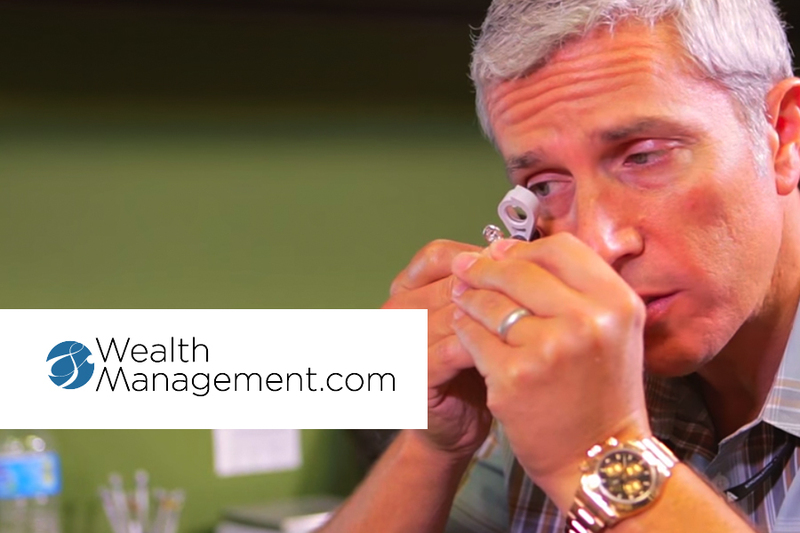 The article dubs Ideal Luxury owner, Mark Schechter with the title ‘Broker of Bling’ and discusses the unique business model we offer as a luxury pawnbroker located in Orange County. 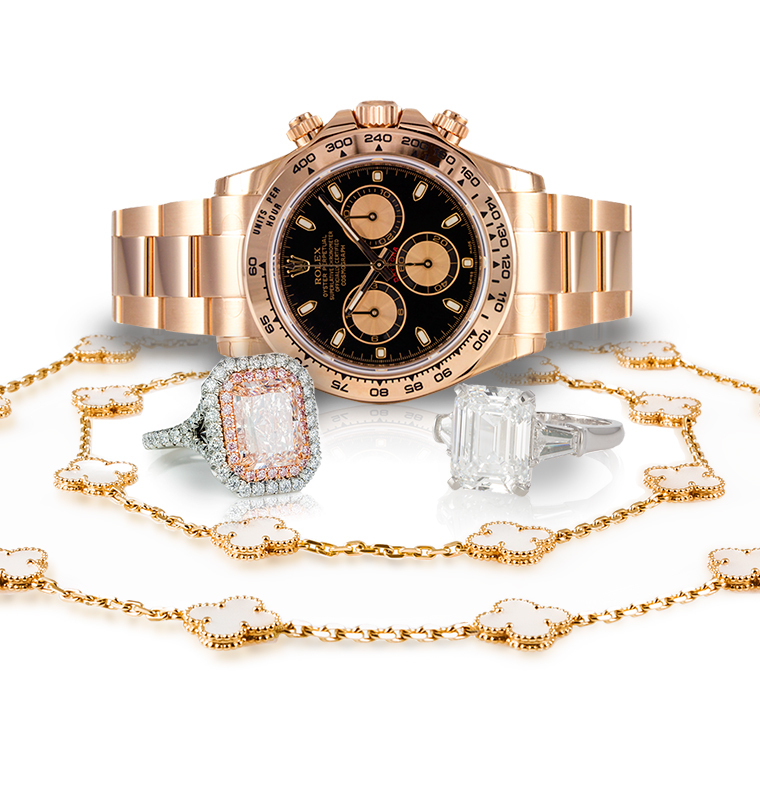 It’s a good read, and we’re pleased with the continued recognition of our dedication to providing our clients with a discreet, comfortable and easy way to buy, sell and loan on fine watches, diamonds and jewelry.